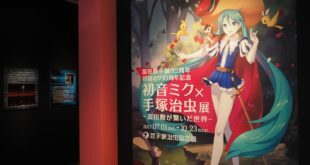 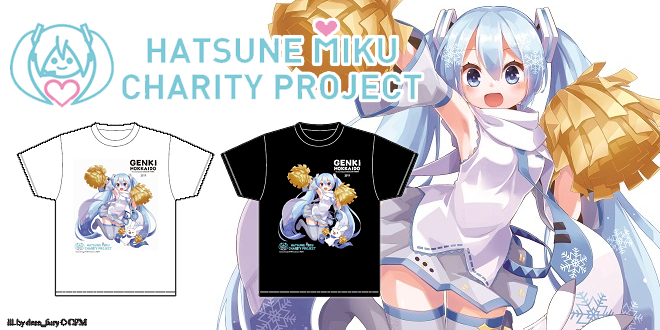 VNN’s “Hatsune Miku x Osamu Tezuka Exhibit” Report! 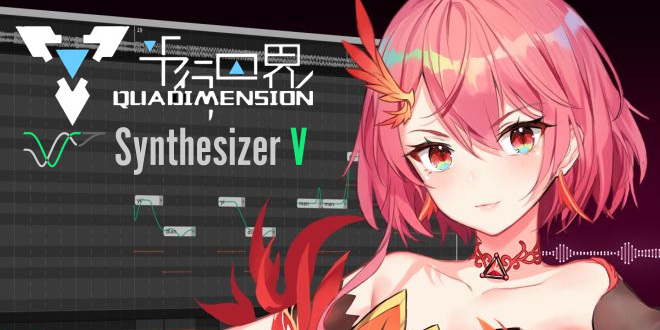 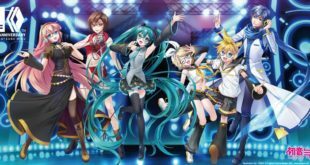 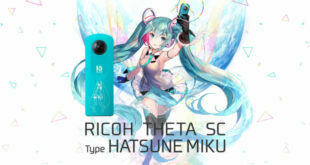 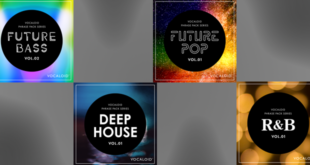 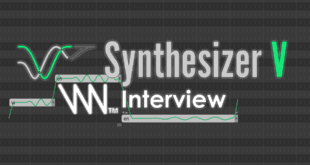 Crypton VOCALOID-Themed PC Glasses by Washin are Coming! 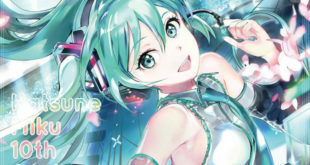 “Hatsune Miku 10th Anniversary Book” is up for Pre-Order! 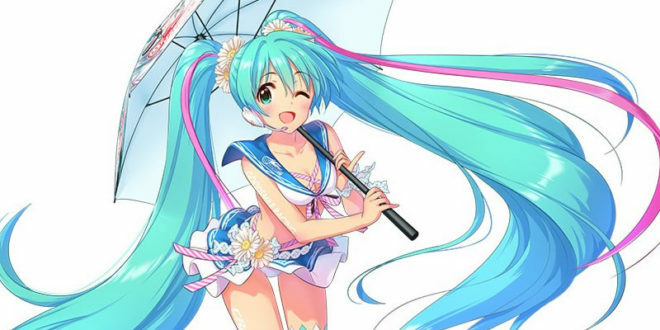 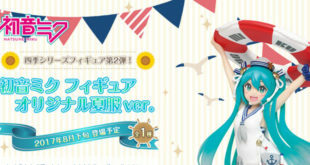 More Details of Hatsune Miku Original Summer Dress Ver. 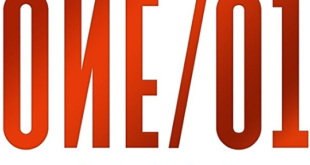 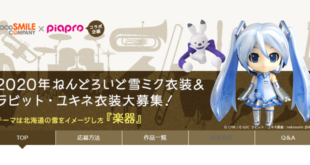 Prize Figure Revealed! 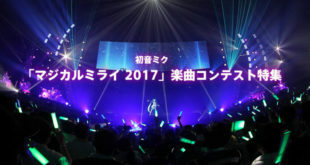 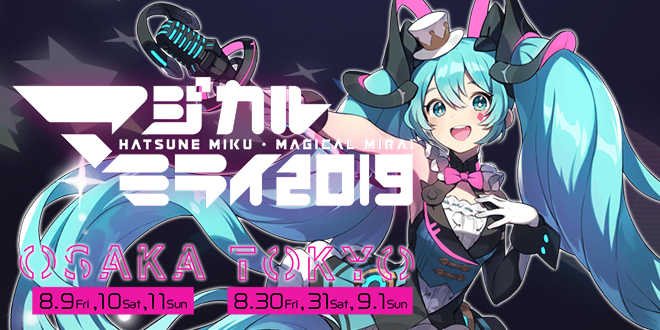 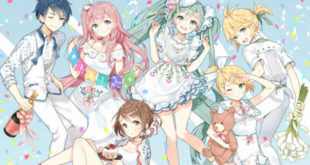 Hatsune Miku Birthday Party Event Announced for Nanba Marui and Shibuya Marui! 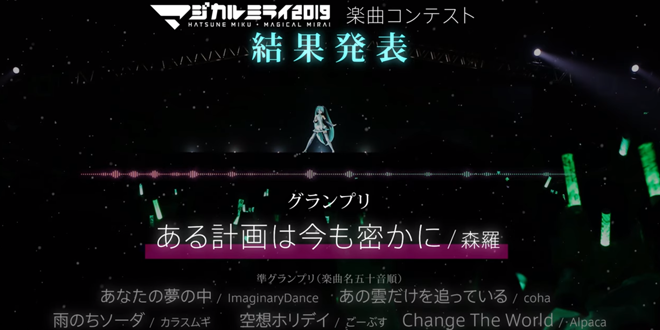 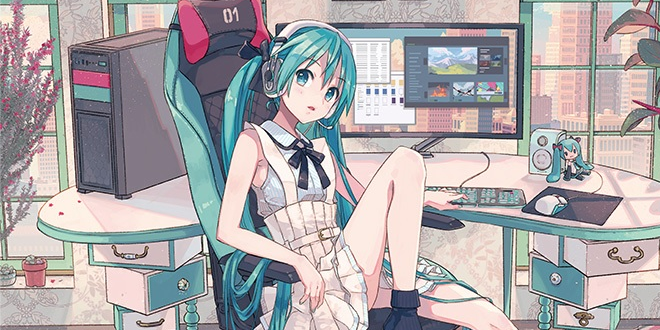 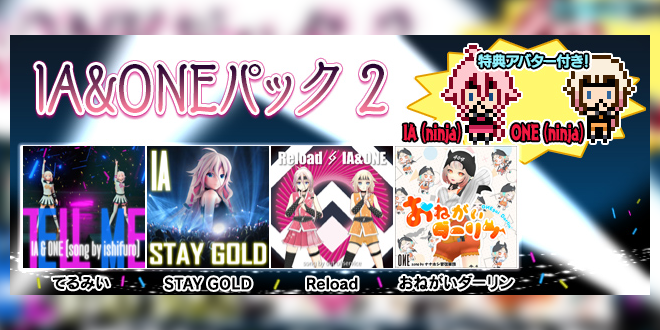 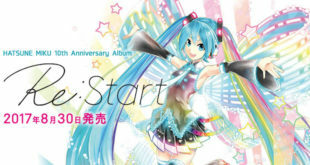 HATSUNE MIKU 10th Anniversary Album 「Re:Start」 Tracklist Revealed + Wowaka Returns! 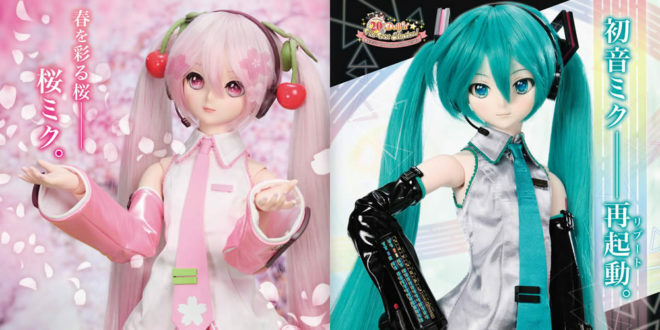 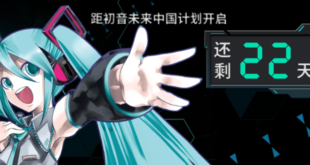 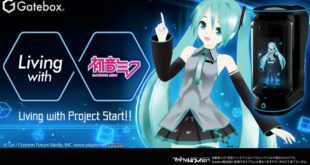 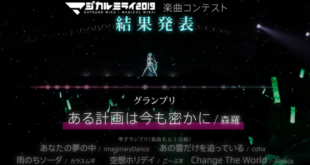 Hatsune Miku V4 Chinese Pre-Orders Announced + Mysterious Countdown Clock! 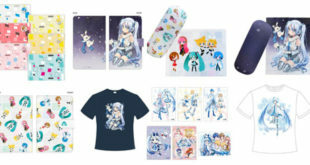 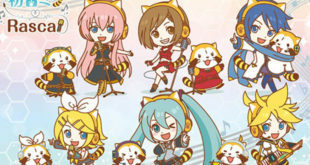 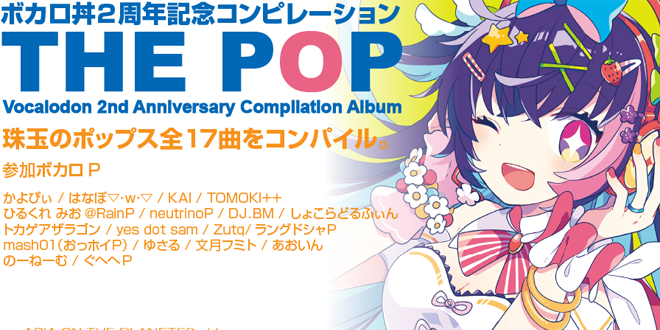 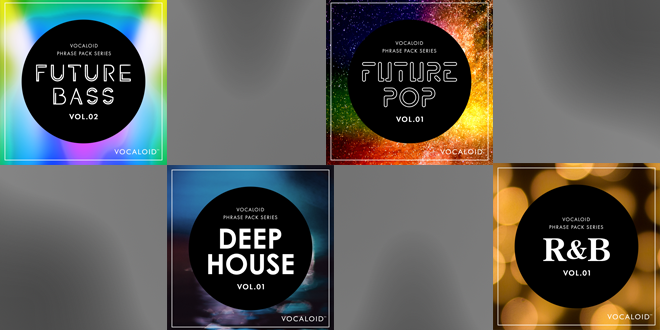 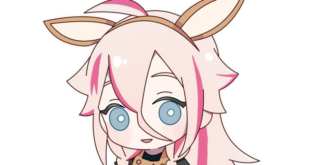 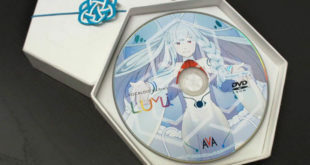 Limited Edition Packaging for VOCALOID 4 LUMi Revealed! 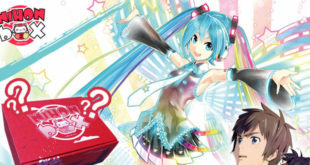 Hatsune Miku 10th Anniversary Item in September NihonBox!